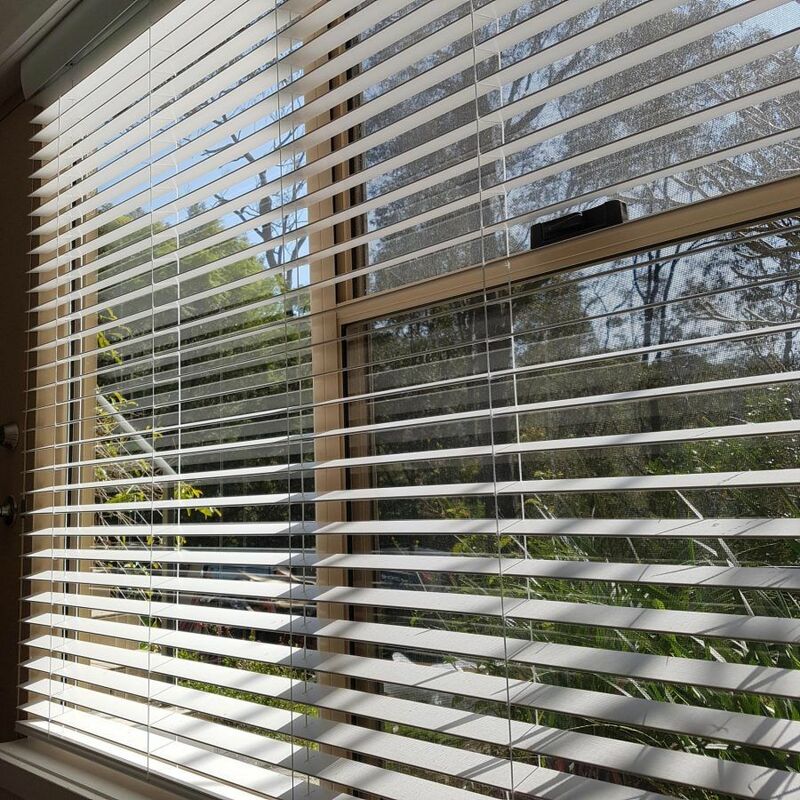 Your search for custom-made timber & aluminium venetian blinds in Sydney is over now that you have found Ashadya Shade Sails & Blinds. 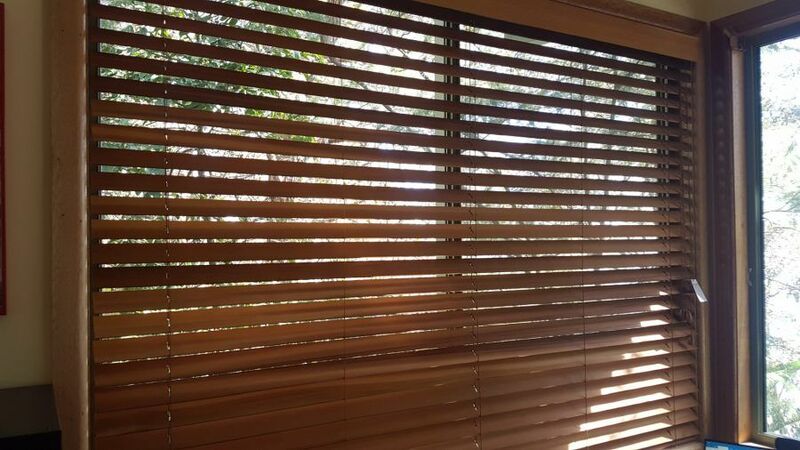 We have timber or timber-look blinds to suit any purpose in the home from living areas to bathrooms. 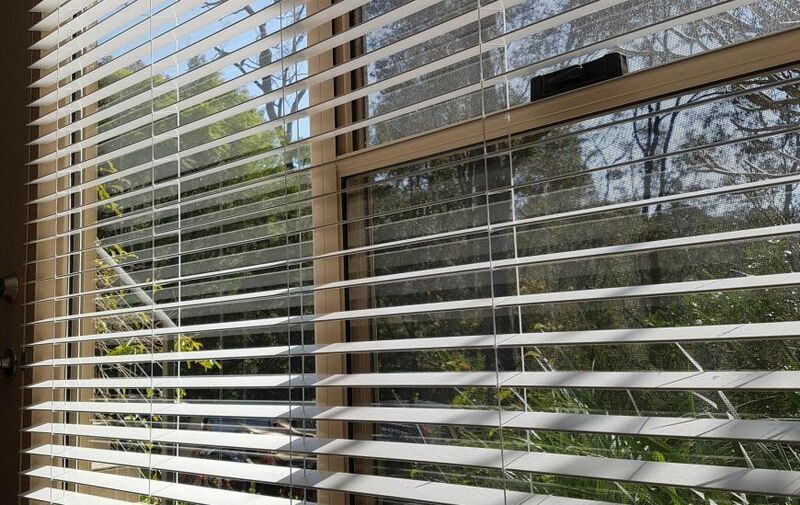 Our timber range includes Woodlook and Timberstyle, while our aluminium blinds are available in many fashionable colours and finishes including our “child safe” wand control style. 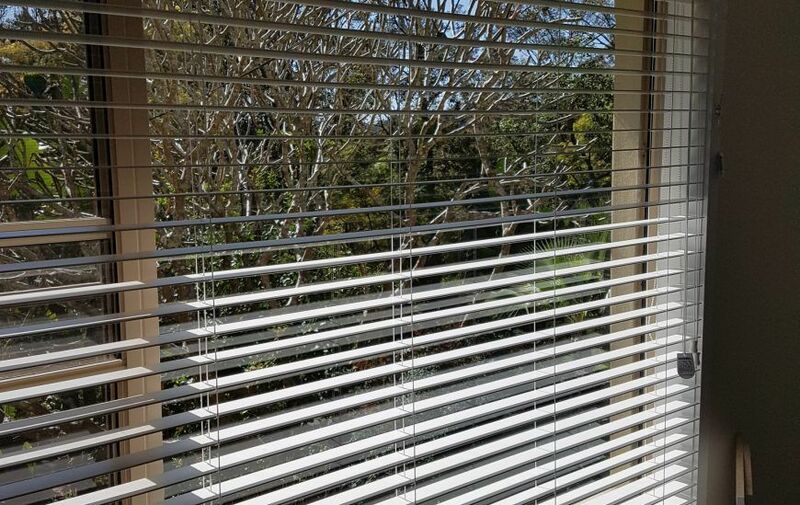 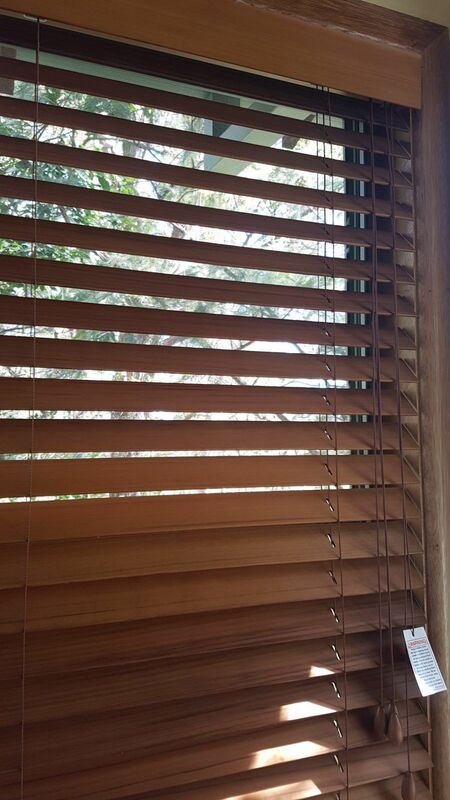 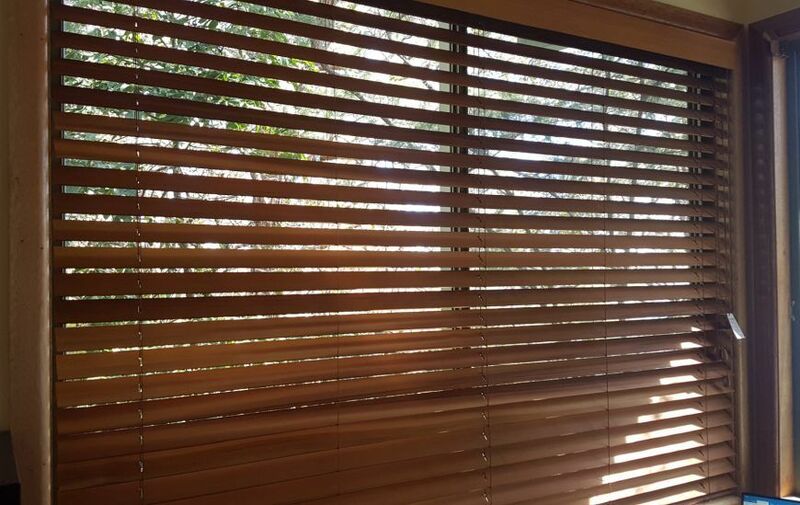 Timber and aluminium venetian blinds are classic distinctive window treatments that never go out of trend. 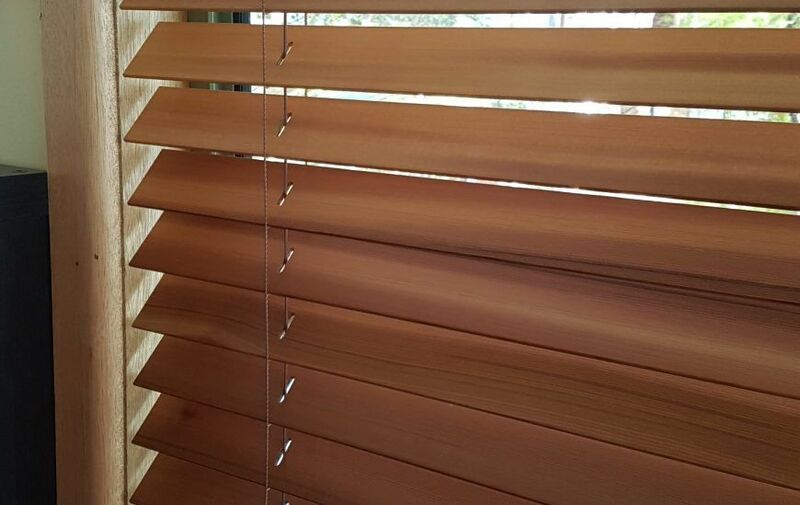 They are an affordable indoor blind option that glows with exceptional warmth and beauty, and are custom-made for quality and style and provide privacy, light control and energy efficiency. 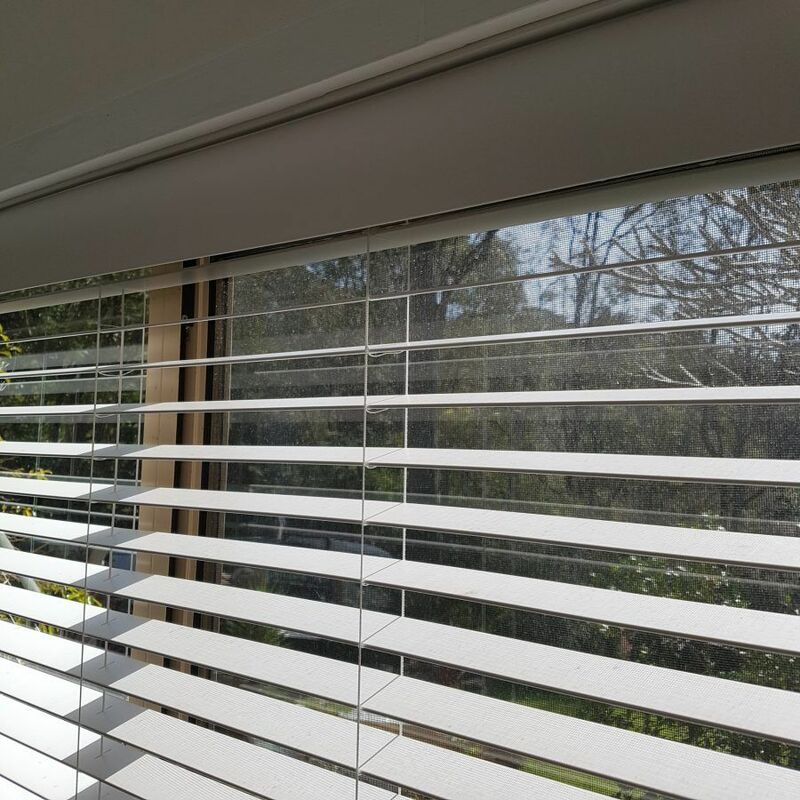 Timber blinds add richness and charm to living areas, dining rooms, bedrooms and family rooms; while aluminium is the classic modern window treatment that allows you to adjust the direction of light. 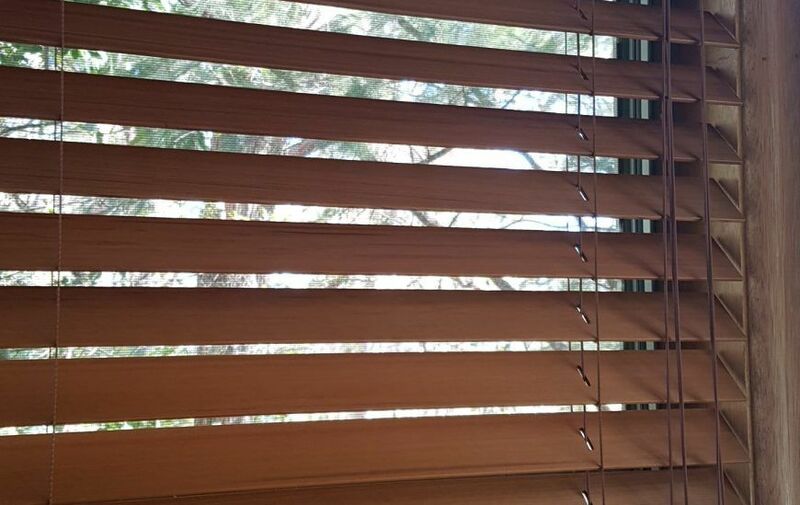 Make the right decision and act today by calling the friendly team at Ashadya. 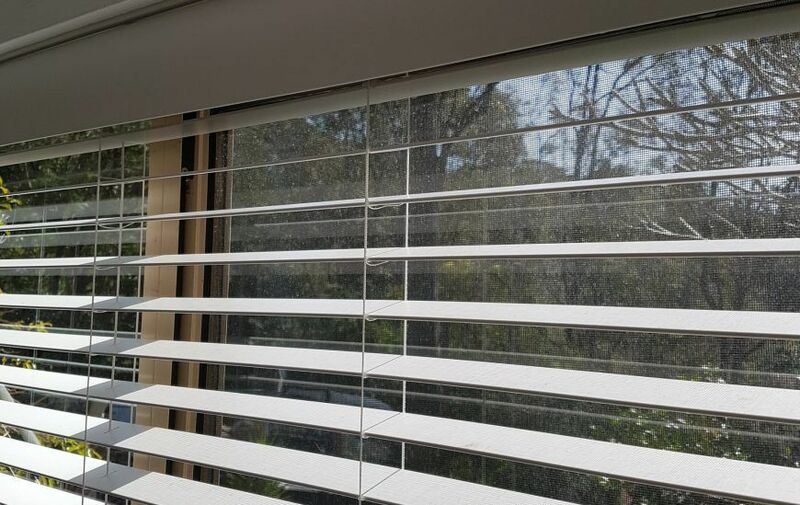 We are a local business that is based in Galston and offer our free consultation service to the areas of Sydney’s Hills District, North Shore and beyond. 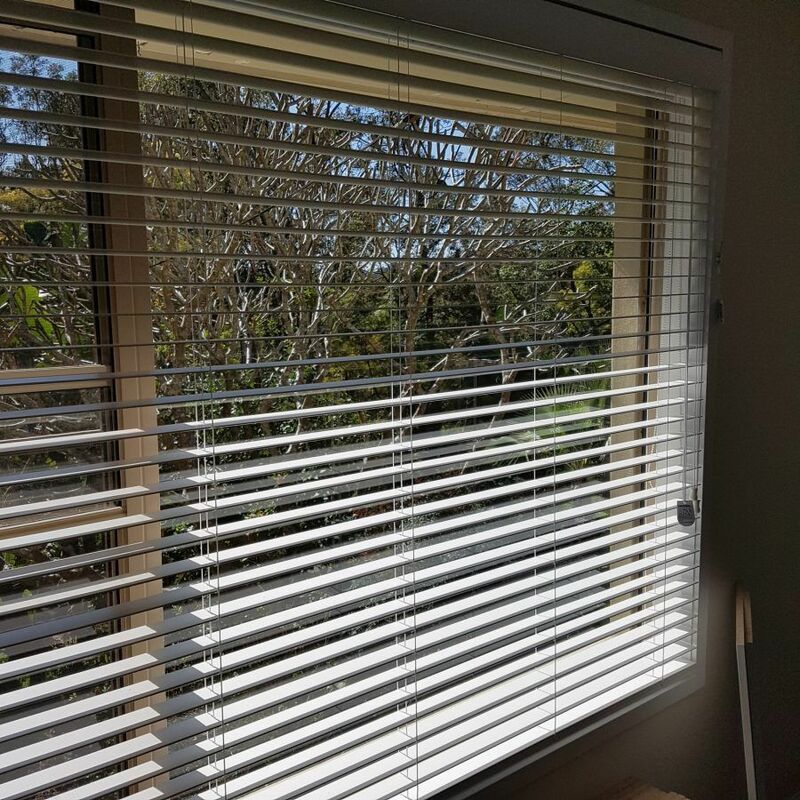 We look forward to assisting you with your venetian blind needs. 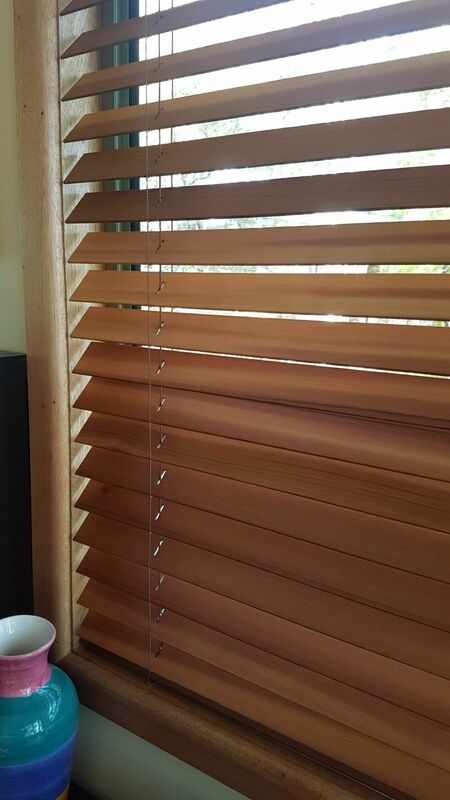 Call our team on 1300 570 901 today.